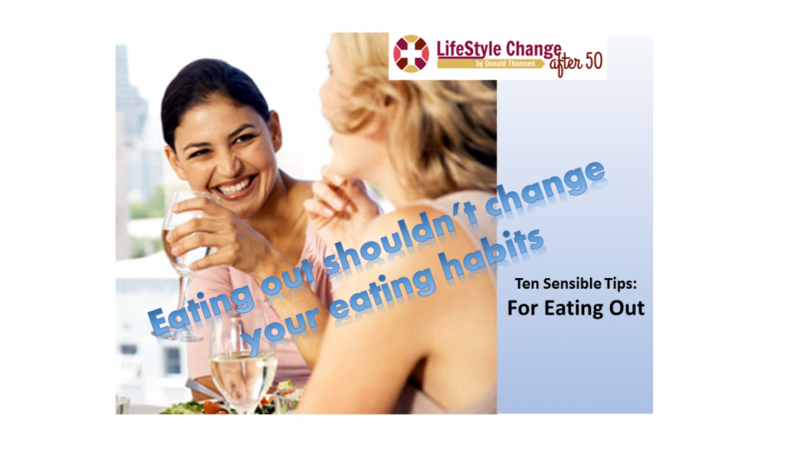 Dine out without straying from your healthy habits. For some people, eating out is an occasional indulgence. For others, it’s a way of life. Either way, moderate portions and careful choices can help make restaurant meals fit into an overall healthy-eating plan. 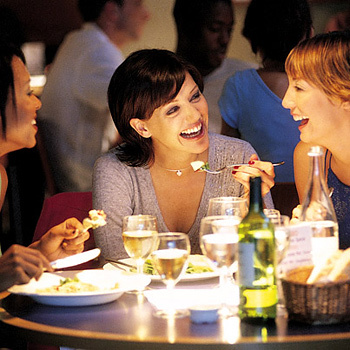 Follow these tips to eat your best even when dining out. Don’t skip a meal on the day you’re going out to eat. Have a light, nutritious snack — such as a piece of fruit or a glass of fat-free milk — an hour before your meal to avoid eating too much at the restaurant. NUMBER #2-Choose restaurants that offer variety. 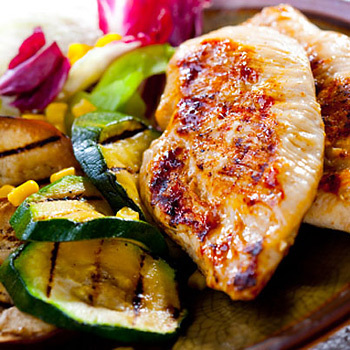 Choose a restaurant that offers a wide selection of foods and fresh, low-fat options. Call the restaurant ahead of time to ask about healthy menu items. Or go online to check its website to see if nutrition information is posted. NUMBER #3-Order more plant-based foods. Try an exotic fruit — kiwi or papaya, for example — for variety. Order your favorite vegetables, but don’t smother them in rich, high-fat dressings or cream sauces. Order items that include whole-grain foods to get your fiber. If you’re tempted to clean your plate, ask your server to remove it. Finish half your plate and ask for a carryout bag — you’ll end up with two meals for the price of one. Order baked or broiled. Avoid fried. 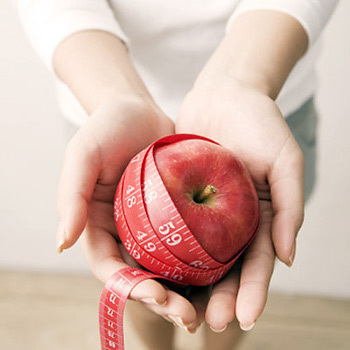 Ask for smaller portions of fatty foods — such as meats and fatty sauces — or ask for substitutions. NUMBER #6-Cut out or cut back on the condiments. 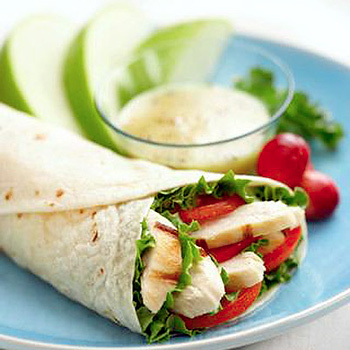 Taste your food before adding salt, butter, sauces and dressings. Order sauces and dressings on the side: Even small amounts add up. Substitute healthier condiments: Use mustard instead of mayonnaise. Use pepper or lemon juice in place of salt. NUMBER#7-Approach buffets with a plan. Don’t be tempted to overfill your plate just to get your money’s worth. 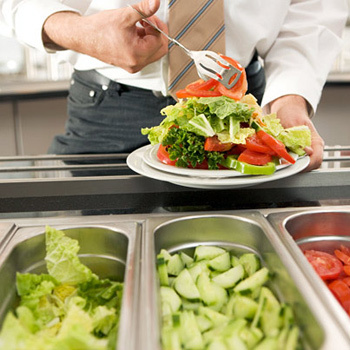 Instead, survey the entire buffet line and choose the healthiest options. 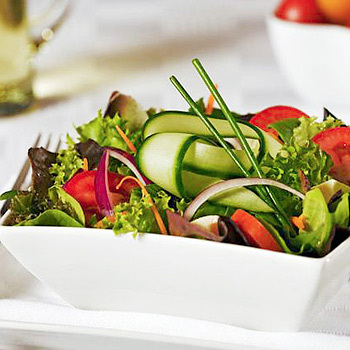 Make salad your first course, with plenty of veggies, fruit, and no-fat or low-fat dressing. Then go back for the entree or just eat more salad. 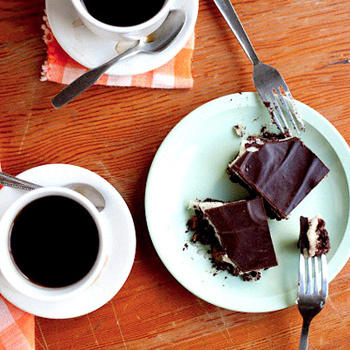 NUMBER#8-Mind your manners — it’ll help you cut calories. Eat slowly for better digestion. 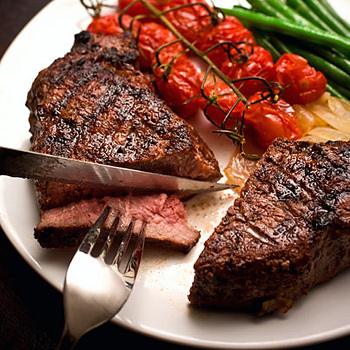 You’ll feel full before overeating. Don’t gulp your food; chew thoroughly. Order food that requires work and slows down your eating, such as crab legs. Share your meal with a companion. NUMBER#9-Order beverages with few or no calories. 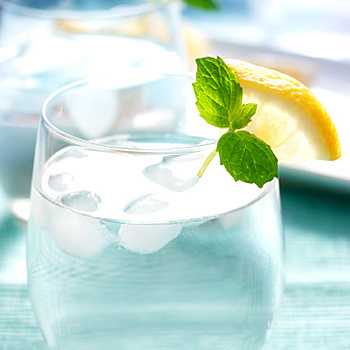 Order water or sparkling water with a twist of lemon — it’s healthy, filling and has no calories. For a hot drink, try black decaf coffee or hot tea, minus sugar and other extras. Be aware that alcoholic beverages may have more calories than you’d expect, and alcohol may stimulate your appetite and weaken your willpower. Finish the main dish. By the time you’re done, you may not want dessert. If you do order dessert, split it with a friend or take half of it home. 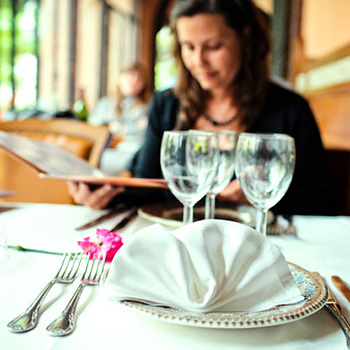 If you follow these 10 simple guidelines you can enjoy your occasional dinning out excursions more often. The basic secret to living a healthy, more fit Lifestyle when you are over 50 is: “Everything in moderation.” That is the beauty of participating in my 3 Step Fitness/Wellness “90 day” Program. It’s easy, simple, and rewarding.